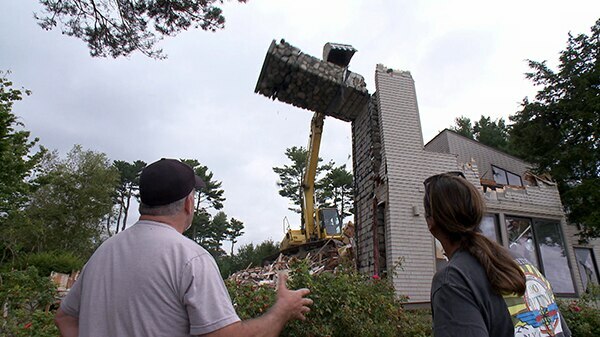 Lee Danley and his team are in New Castle, Maine, at the island mansion of a developer friend. Lee won't have to bid for this job, but he knows margins are going to be very slim. But the owner tells him about a gold coin worth thousands that is lost in the house, and a Chris Craft boat for which he'll split the profit—if Lee can sell it.